If low maintenance is an important factor to you a Glass Reinforced Polyester door is just what you’re looking for. 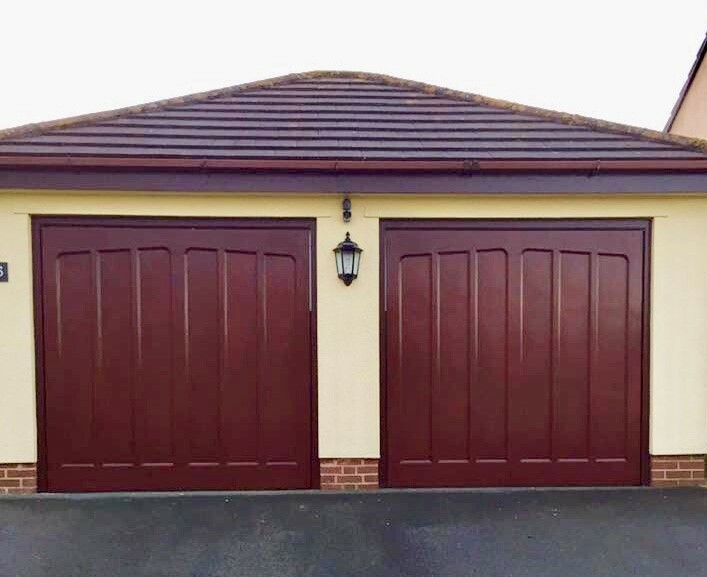 While requiring minimum maintenance, it will give you the long-lasting elegant look and character of genuine timber. With the same strength to weight ratio as steel, this composite material is incredibly robust and is used in the yachting industry due to its durability against the ravaging effects of corrosive weather. Unit 8, Alphinbrook Road, Marsh Barton Ind. Est. Exeter, EX2 8RG. Unit 8, Millwood Business Park, Collett Way, Brunel Ind. Est. Newton Abbot, TQ12 4PH.